More Sales and Higher Prices for Homes in These D.C. Neighborhoods - Champion Title & Settlements, Inc. | Title Company | Virginia | Maryland | D.C.
Are you looking to buy a home or condo in one of these D.C. neighborhoods? Be prepared to pay at least the asking price! 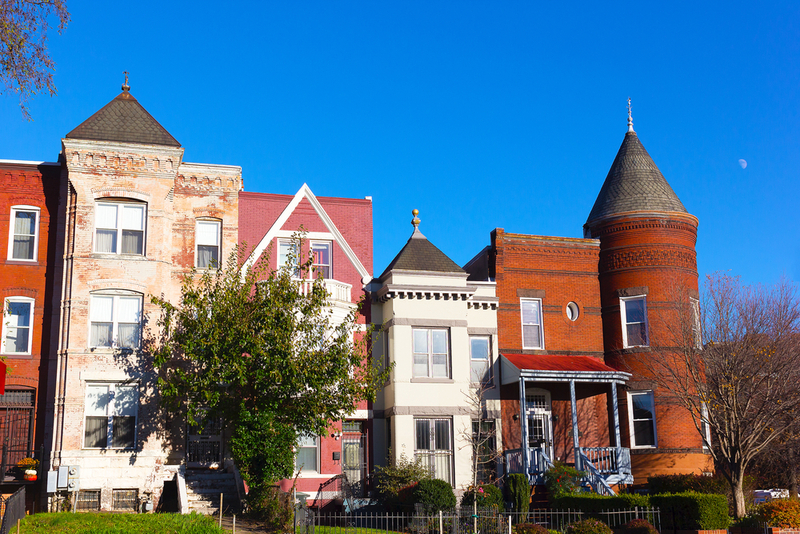 In March, homes in Capitol Hill Northeast, Chevy Chase D.C., Columbia Heights/Mount Pleasant, Foggy Bottom/West End and Logan Circle/Dupont sold for up to 101.7% of the asking price. So what does this mean? The market is extremely competitive. Sellers more than likely had the opportunity to choose from multiple offers. According to the Long & Foster Market Minute reports, market statistics based on residential real estate transactions, from March, home sales increased in Washington, D.C. compared to the previous year. Cleveland Capitol Hill SE saw the most dramatic change with an increase of 91 percent in the number of units sold compared to March 2016. Park/Kalorama saw the second largest change with an increase of 40 percent in the number of units sold compared to March 2016. The citywide increase in home sales across all D.C. neighborhoods was 16 percent compared to the previous year. The prices of homes in D.C. neighborhoods also increased in March compared to last year. The largest increase in price was in Cleveland Park/Kalorama, where the median home price increased 30% from the previous year at $585,000. The second largest increase occurred in Foggy Bottom/West End, up 23% from the previous year at $417,500. The citywide increase in median home price across all D.C. neighborhoods was seven percent compared to the previous year at $534,750. The highest median home price overall was in Georgetown at $997,525, which was up 14 percent from March 2016. D.C. neighborhoods overall saw a days on the market (DOM) average of 28 days. The highest DOM by far was in Georgetown at 56 days, followed by Cleveland Park/Kalorama at 45 days. The lowest DOM was in Columbia Heights/Mt. Pleasant at 17 days. Champion Title is a full-service title insurance agency working in Washington D.C., Maryland, and Virginia. 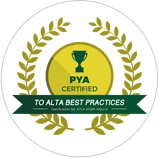 We work diligently to efficiently and professionally streamline the closing process for you. To learn more about how we can help simplify your closing experience, visit our homepage today.